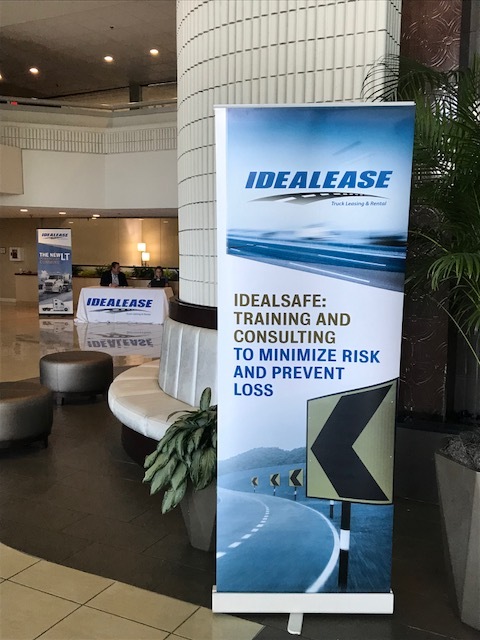 Safety & Compliance | Idealease, Inc.
Idealsafe safety and compliance training gives your employees the knowledge they need to operate your vehicles safely--which can lead to lower insurance costs. Do you need help to manage fleet safety? The Idealsafe Safety Seminar can help. 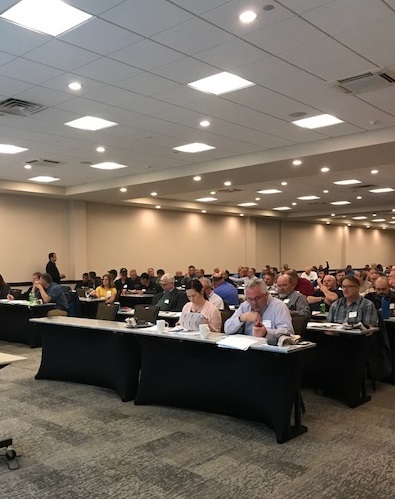 You can count on our responsive Idealsafe staff to provide expert training that will help you achieve a higher level of compliance with state, provincial, and federal regulations. Do you need timely safety and compliance information delivered to your inbox? The Idealsafe Weekly Safety Bulletin can help. Our weekly email bulletin provides timely safety and compliance updates on a range of subjects that affect compliance, driver performance, safe driving and more.